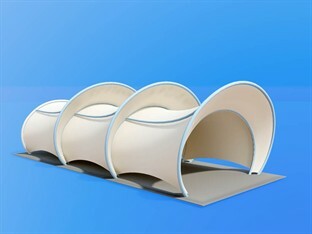 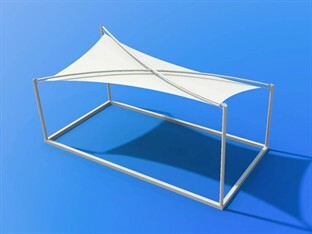 If you are entertaining outside, a TensileFabric structure can offer ideal all-weather protection. 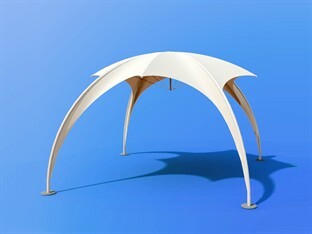 We have a range of shapes and sizes, all with strong designs and attention seeking forms, to help you to create an outdoor covered space with a completely different feel. 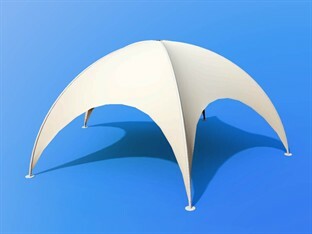 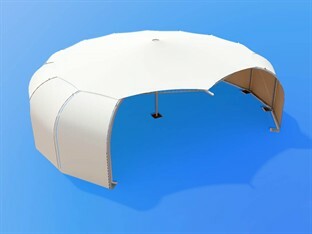 An event canopy is an ideal solution for all outdoor events, both in the UK and abroad.